what a awesome tour!the snow mountain is so cool.so lovely this tour,i will never forget it.thanks klook! 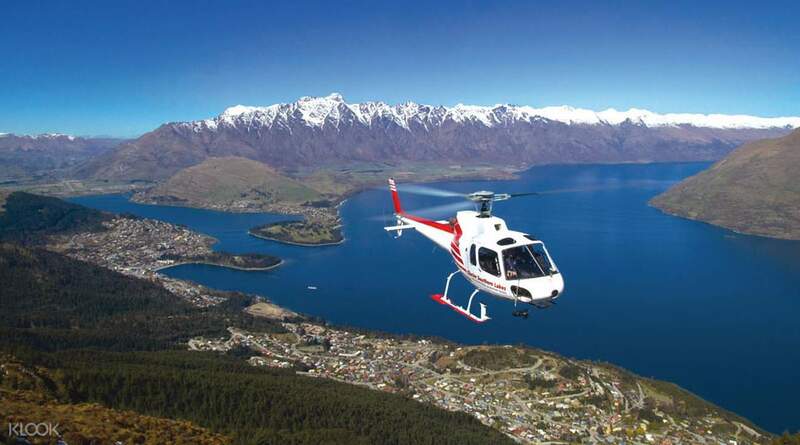 Soar above Queenstown, among the birds and clouds, in a jaw-dropping and mesmerizing flight towards Milford Sound. 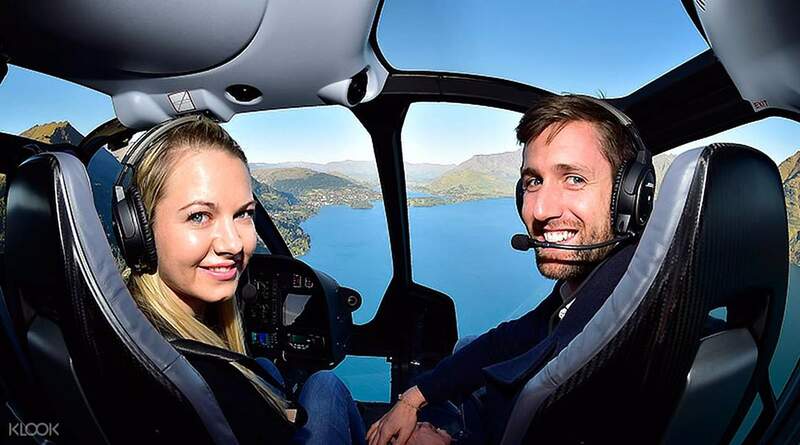 Your experienced pilot will fly you over the World Heritage listed area of Te Wahipounamu which encompasses Mt Cook all the way to Milford and acres of dense forests, streams and lakes and towering mountains. 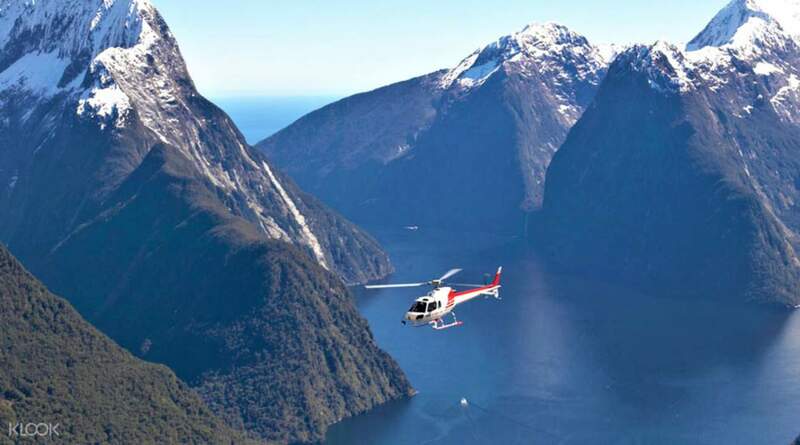 From your bird's eye view, you'll have rare access and a unique vantage point of the Milford Sound fjord, uncovering hidden waterfalls and wildlife sightings. 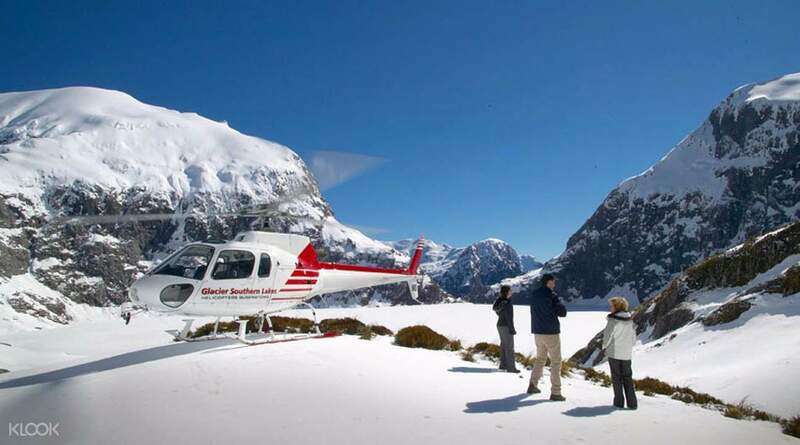 Sit tight, because you will also experience a snow landing in the secluded and sublime Southern Alps! For any visitor to Queenstown, this is a priceless adventure to immerse yourself in the beauty of New Zealand. what a awesome tour!the snow mountain is so cool.so lovely this tour,i will never forget it.thanks klook! what a awesome tour!the snow mountain is so cool.so lovely this tour,i will never forget it.thanks klook!